On All Kinetico Systems with the use of your Martin’s Credit Card. * Offers cannot be combined with other promotions or financing. 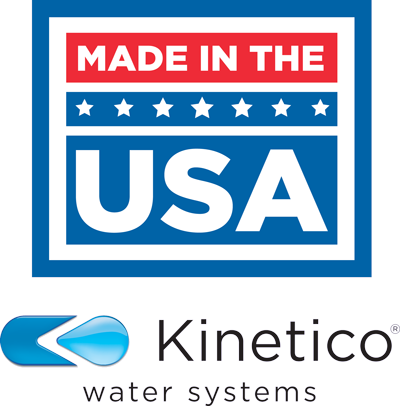 Trade-in your old water system and receive $100 discount off the purchase of a Kinetico Home Water System. Simply the most efficient and environmentally responsible water treatment systems available on the planet.